Facebook/Bob Poe for CongressBob Poe, candidate for Congress in Florida’s 10th district. 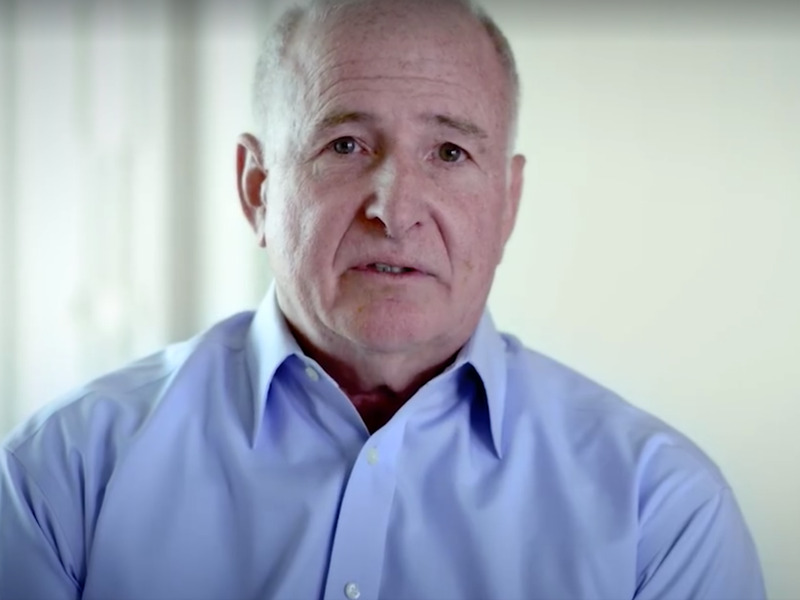 Last week, congressional hopeful Bob Poe stopped his regularly scheduled campaigning to make a deeply personal announcement: that he’s HIV positive. In a video posted to his campaign’s official Facebook page, Poe, who’s running for Congress in Florida’s 10th district, revealed that he was diagnosed with HIV 18 years ago. The powerful confession has been viewed more than 375,000 times. But when HIV is detected early and treated properly, it isn’t a death sentence at all. Though there’s still no cure for HIV, today’s medications (known as antiretroviral therapy) can suppress the virus and reduce the risk of transmission. Those who adhere to their medication can achieve a normal lifespan and reduce their viral load (a measure of the amount of HIV in the blood) to undetectable levels, according to the US Department of Health and Human Services. That’s the case for Poe. Because of his treatment, his doctors have told him he can expect to live a long, healthy life. But thanks to the stigma still linked to HIV, many people don’t seek out these highly effective medications. The World Health Organisation has found that fear of stigma and discrimination was the top reason that people are reluctant to get tested or start treatment for HIV. It’s no surprise, then, that only three in 10 Americans with HIV have the virus under control, the CDC reports. It’s a powerful confession for anyone to make, especially a public figure on the campaign trail. But it just might embolden others to get tested or start life saving treatment. I have some important, very personal news to share with you. Please watch, and be the difference.